In 2016 the World Health Organization released an update of the classification of brain tumors, based on the increased understanding, over the past two decades, of the genetic basis of tumorigenesis. The new classification, for the first time, integrated both genotypic and phenotypic parameters, leading to a molecular stratification of brain tumors, with significant implications not only for neuropathological diagnosis, but also for prognosis and therapy. The knowledge of this new classification and of the molecular markers that correlate with specific tumor subtypes is essential for radiologist. Understanding how these molecular phenotypes are reflected on imaging is thus becoming increasingly important to define novel magnetic resonance imaging biomarkers that can help clinical decision-making. 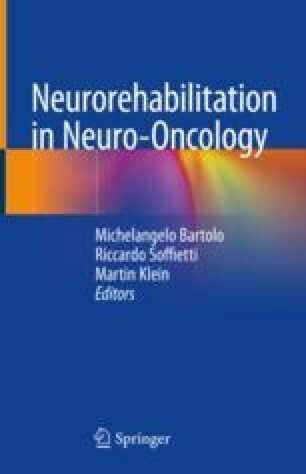 To this end, advanced imaging techniques, such as spectroscopy, diffusion-weighted imaging, diffusion tensor imaging, perfusion imaging, and functional magnetic resonance imaging, have shown to be promising to increase the accuracy of molecular subtyping of brain tumors by conventional magnetic resonance imaging.